Whether you are visiting Santa Ana for vacation or are a permanent resident, you’ll never be bored here since this city is jam-packed with great restaurants, beautiful sights, and attractions for all ages. When a city is such a desirable place to call home, it’s no surprise that space is available only at a premium here. That’s why people who live in Santa Ana turn to A-1 Self Storage as an affordable alternative to buying a bigger house with more closets! 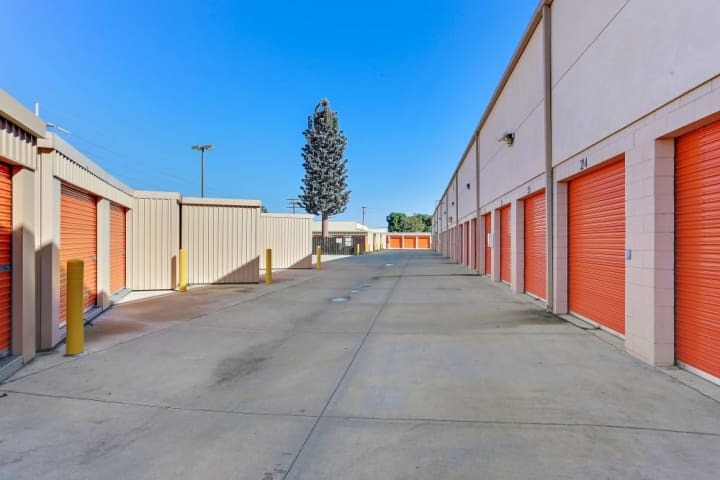 The Santa Ana facility on Main Street was built in 2001 and has 400 self storage units. David, the Store Manager, explained how the multi-building, multi-level facility is laid out for the ultimate self storage experience. “We have a lot of drive-up units, which are convenient units you can drive right up to. There is a building that has exclusively small units on the top floor. We have elevators and dollies to help people move their items easily,” David said. The facility also has great ventilation and there has never been an issues with belongings freezing or getting too hot, according to David. There is not climate control, but there is great ventilation to keep the temperatures more moderate. If you are looking for a parking spot, you’ll want to keep up-to-date on the status of the four parking spots available at this facility. They are almost always rented out. Additionally, David tends to rent many units to commercial clients due to the facility’s location. customers enjoy great access hours at this A-1 Self Storage facility that go from 6:00 a.m. to 10:00 p.m., 365 days a year. While 24-hour access is not permitted for everyday use, David works with businesses and residents with special circumstances. 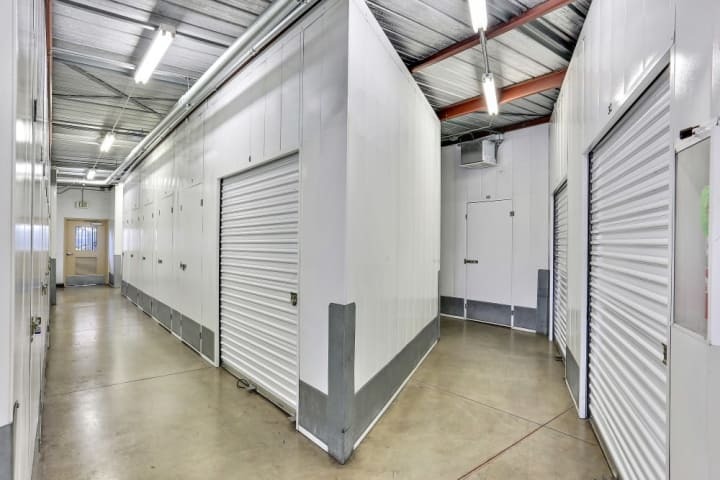 Even though the neighborhood is generally quiet and unassuming, we always equip our A-1 Self Storage facilities with fantastic security features that help ensure the safety of our customer's belongings. “The entrance and exit both require an access code. The access code is unique to each customer, and we have a system that keeps track of everyone’s comings and goings. We have 14 surveillance cameras that are recording 24/7. We have nice bright floodlights, so it's easy to see at night. Almost all our units have an individual alarm as well,” David said. When it comes to fire safety, David also mentioned that units on the first floor are equipped with sprinklers for extra protection. All these features are fantastic for giving customers peace of mind. However, having a caring and watchful community of renters is a priceless feature and is something that has grown at this facility over the years. In a truly, “but wait, there’s more!” moment, David added that he also lives only 10 minutes away from the facility and is ready and able to be at the facility in case of an emergency. This unprecedented amount of customer care and service is something that comes second nature to our managers and assistant managers. Seemingly small acts of service and care are also a major part of the A-1 Self Storage culture. “You know, we take pride in keeping things clean. That is a big difference between A-1 and other places. The little things matter for us and that shows for our customers,” David said. What else can customers expect to find at A-1 Self Storage on Main Street in Santa Ana? 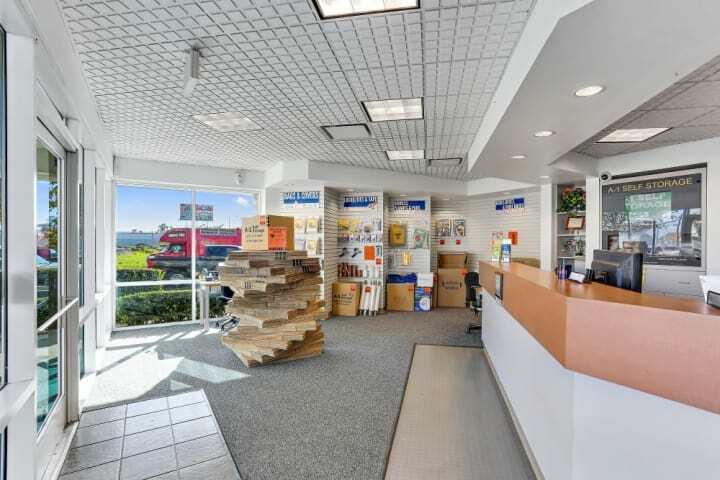 How about an on-site retail area for moving and packing supplies? Because, honestly, we want you to have the most convenient moving and packing experience possible here at A-1 Self Storage. “We have a shop where we have a little bit of everything here. We have bags for protection. Our main items are the boxes and if you get 10 or more you get 25% off. There are also ropes and tie downs as well as storage supplies and tape. Basically, if you forgot something we try to have it here for you,” David said. This superb facility offers top-notch amenities, many security features, and unparalleled customer service, but why take our word for it? 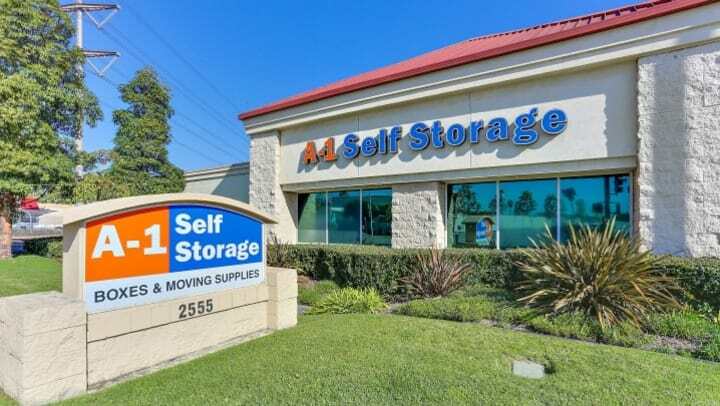 Whether you are interested in picking up a few boxes for your next move, curious how self storage could be a solution to your needs or both, A-1 Self Storage on Main Street in Santa Ana is ready for you. So visit our website, give us a call, or stop by the facility and rent today!